Iranian police hauled Reza Parastesh off to jail this weekend. His crime? Looking like a spitting image of the world’s most famous soccer player, Lionel Messi. Well, not exactly. According to The Telegraph, Parastesh was “rushed into a [police] station” and had his car impounded so the cops could clear traffic after a horde of rabid selfie-seeking fans caused utter chaos in the streets of Hamadan. 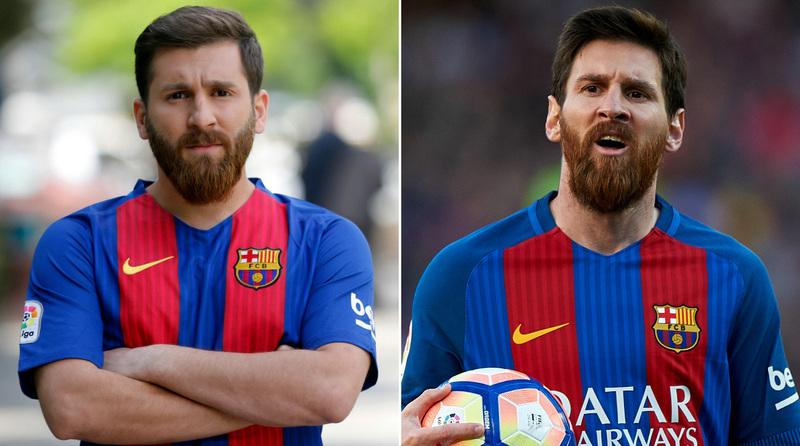 Parastesh, a 25-year-old student, doesn’t just look like Messi by accident (in case the Barcelona jersey didn’t give it away). 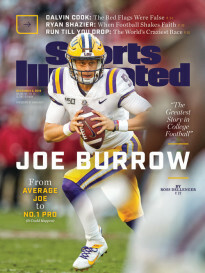 His father encouraged him a few months ago to send a few photos to a sports website and he’s been a sensation ever since. You have to wonder how the original “Iranian Messi,” Sardar Azmoun, feels about this.